Our Vallejo plumbing contractors also use cutting-edge technology to eradicate tougher problems. Cable machines, for example, can be utilized to rid tree roots and pulverize solid obstructions. While this cable machinery may be effective at larger tasks, they are less capable of removing grease, scale, and other softer blockages. Since they cannot sanitize and push the oily substances out of pipes, we employ water jet machines to clean drain and sewer pipes. 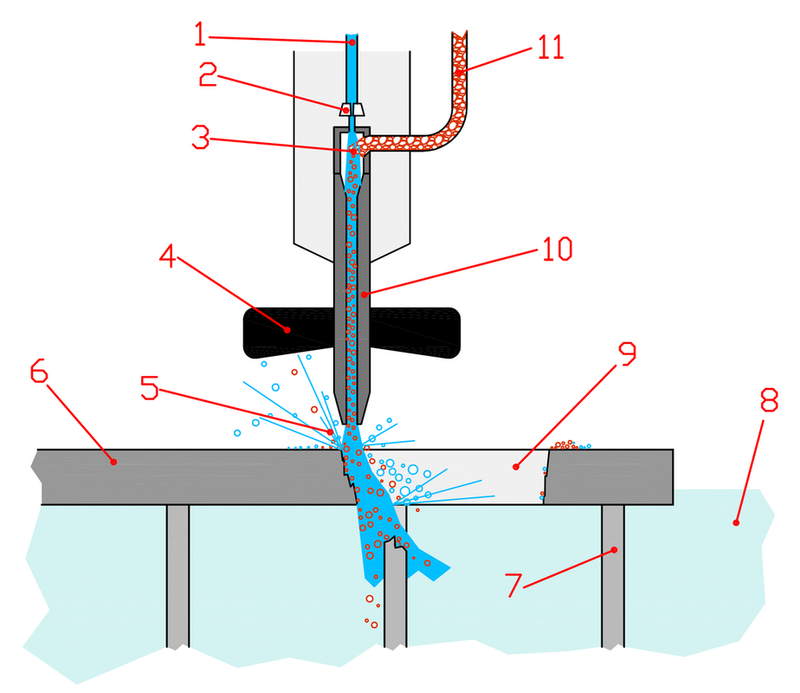 What Is Water Jetting Used For? High-pressure water jetting is a fast, effective, and eco-friendly way to clean drains and sewer pipes. Here's how it works. 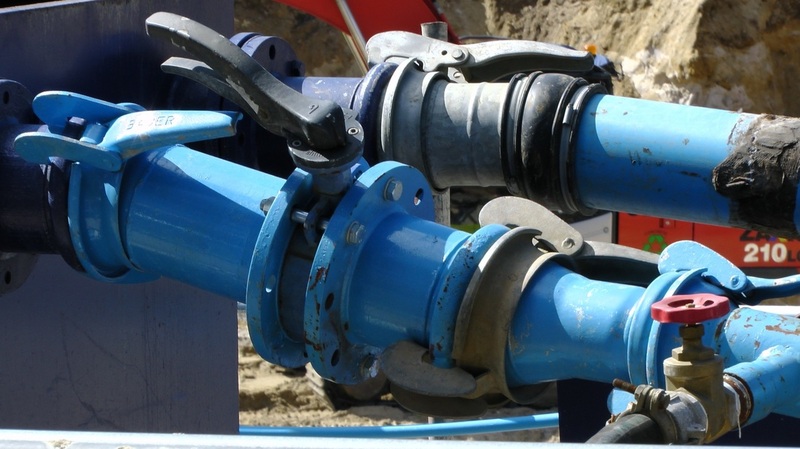 Water is forced into the sewer line under different amounts of pressure. This pressure is created by top-of-the-line pumps and flexible hoses. 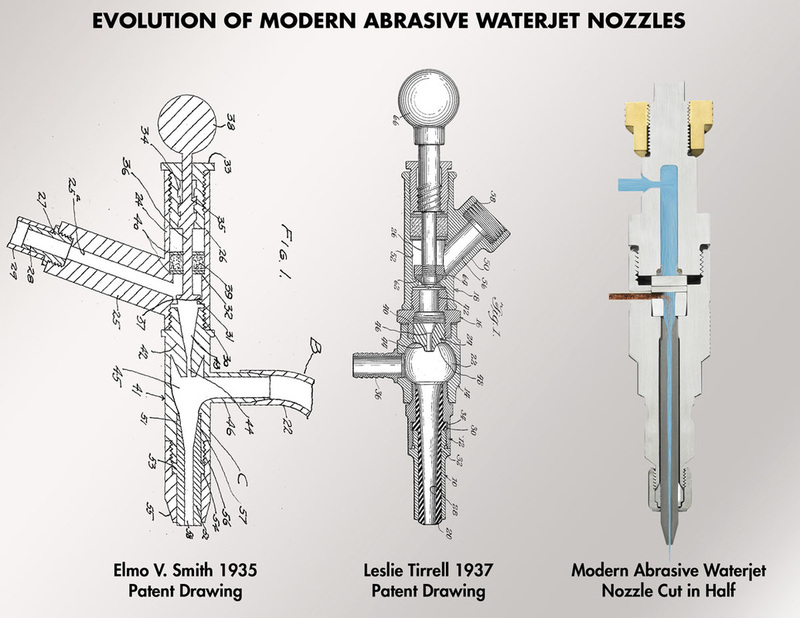 A unique nozzle connected to the end of the hose uses forward and reverse water jets. This nozzle directs strong streams of water all over the pipe walls. This way, nothing gets left behind! Even the thickest substances and greasiest blockages become a victim of the water jets pure power. Water jet machine cutting is the way to go if you're looking to clean your pipes in a thorough manner. Eateries, liquor stores, clothing stores, and other brick and mortar shops demand water jet maintenance on a regular basis. High-pressure water jetting helps small businesses remove mineral deposits, sludge buildup, grease, and debris that manifest over time. Clogs can interrupt the operation of you business, which is the last thing you want! Lost time equates to lost customers which equates to lost profits. Different commercial establishments require different water jet maintenance. Some require water jetting services monthly, while other businesses require quarterly or annually cleanings. Since each business is different we advise you to set up an initial consultation with us. That we can effectively determine a schedule that will be tailored to your business and keep your drains flowing freely. One of our commercial plumbing professionals will be happy to assist you at your convenience! If you're in need of cleaner pipes, fewer service calls, more time and more savings, water jet machine service may be the way to go. It's one less thing to worry about. Once you have a reliable plumber to consistently clean your pipes, you can put more energy into running and building your business. Feel free to reach us at (707) 310-8301 to set up a regular appointment or get a free quote. For your convenience, we're available 24/7 for all your emergency plumbing needs. Vallejo Plumbers looks forward to get your plumbing system up and running smoothly and hassle-free!